There are, however, only two things that can ruin a snorkeling trip. One of them is the weather, as the water needs to be as calm as possible. This, of course, is completely out of our hands. I mean, we can teach you how to check weather apps, but this is way out of the scope of this website. The second thing that can ruin a snorkeling trip is well within our limits of control. The gear. 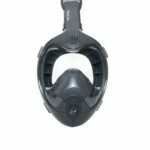 Masks that don’t fit well and fog often, loose swim fins or defective snorkels can all ruin an otherwise enjoyable sightseeing. While there are some cheap but high-quality gems here and there, unless you’ve tried them, you cannot know. This is why we are here for you. 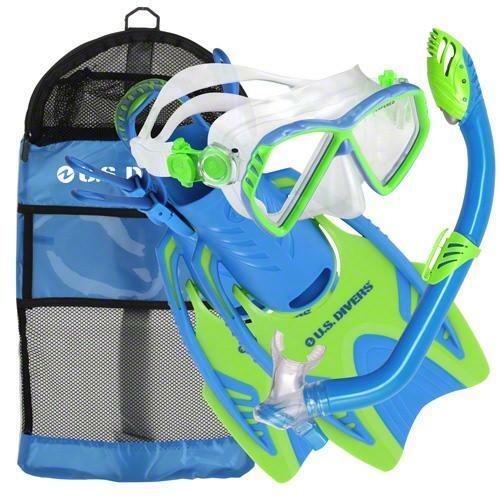 Let us help you choose the right gear for your budget and get the most out of your snorkeling experience. 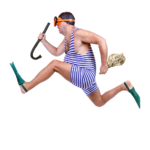 Confused about anything snorkeling related? 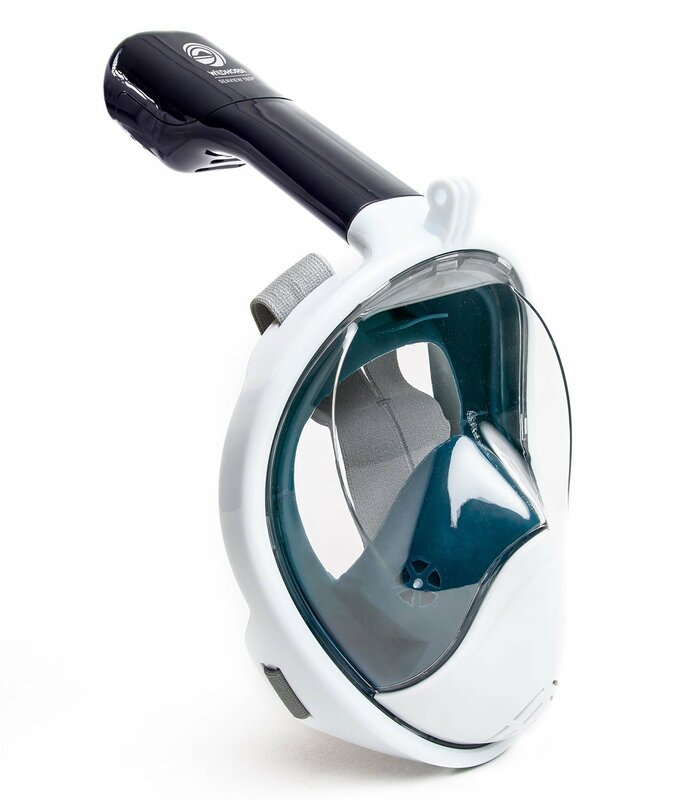 Read our two introductory guides on How Does Snorkeling Work and How to Snorkel. 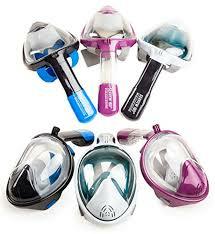 The newest thing in snorkeling are the full face masks. 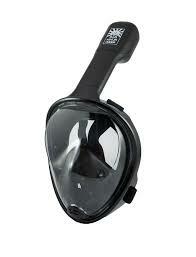 It’s an innovative design that does not fog and the snorkel is fixed. What is more important though, is that your face stays dry while you are using it. 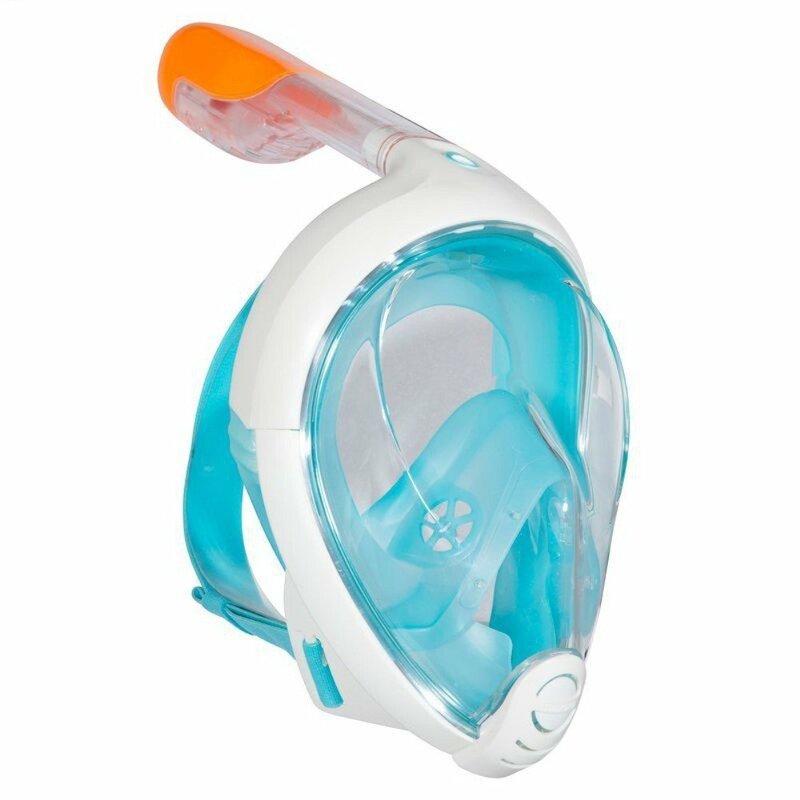 Having a full face design, it will allow you to breathe through your nose as well as your mouth while underwater. Cool huh? Check out our article on the best models above or see our individual reviews below. 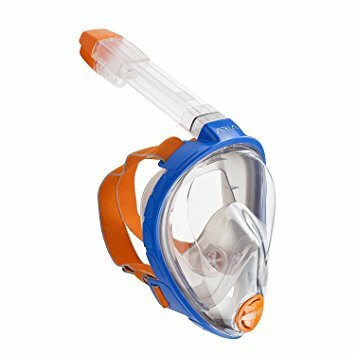 Note: If you are planning on snorkeling with your kids, make sure that you first read our guide on full face snorkeling masks for children to find out about safety as well as best practices.